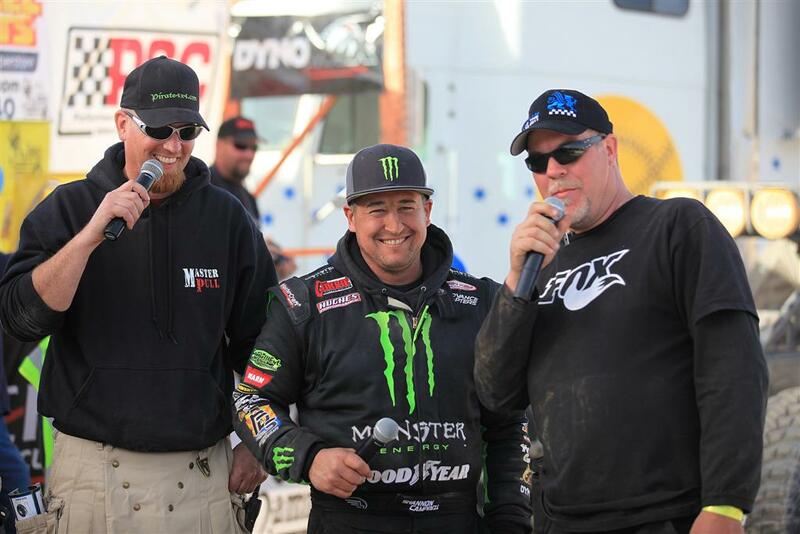 Shannon Campbell becomes the only driver in KOH history to take the champion title more than once—he earned his first title in 2008. Watsonville, CA (PRWEB) March 3, 2011 – FOX Racing Shox sponsored rock racer, Shannon Campbell, wins his second King of the Hammers, becoming the only driver to win the race more than once since its inception four years ago. Campbell charged through the treacherous Mojave Desert, overcoming obstacles that stopped other drivers dead in their tracks, to take the crown with an impressive 31-minute lead over the rest of the pack. 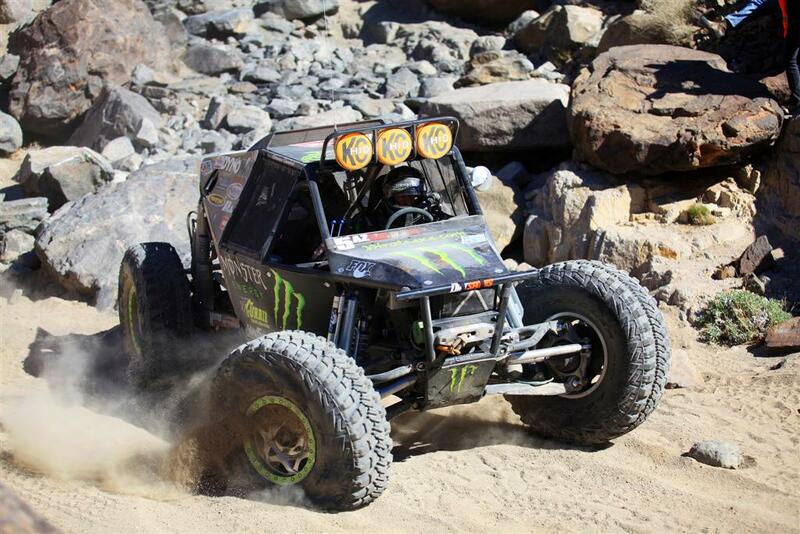 King of the Hammers is a newly formed rock racing event that combines two demanding and distinctly unique offroad disciplines, rock crawling and open desert racing. 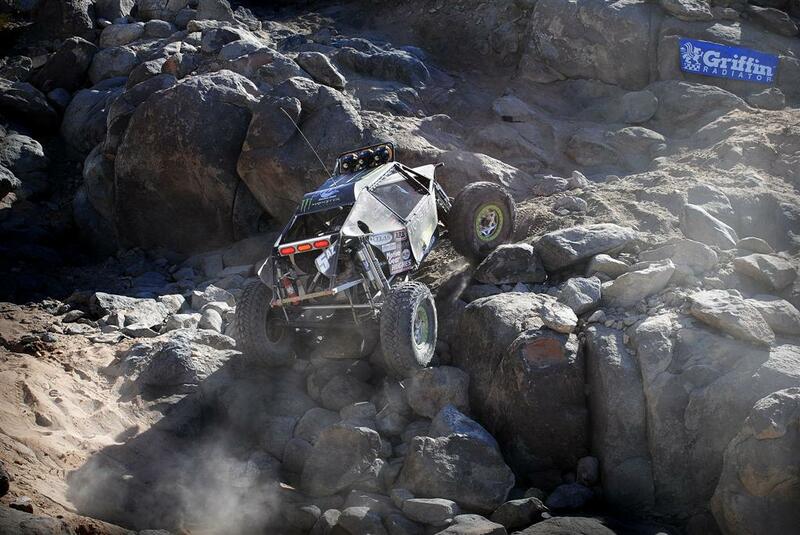 Suspension setup, as always, is the key to podium success especially when combining two disciplines that span the gamut of the speed spectrum—rock crawling where the pace is slow and methodical to the break-neck speeds reached in open desert racing. The 120-mile course features some of the most inhospitable terrain in one of the world’s toughest deserts, the Mojave, where racers face off against each other through seemingly impassible rock gardens that were formed during the ice age, and then speed across rough stretches of desert hitting speeds of 140 miles per hour. Along with Shannon Campbell’s victory, FOX Racing Shox sponsored driver, Jason Scherer, took an impressive third place in the event. “Racing against such a formidable force like Shannon is exactly what we strive for. We wanted to go head-to-head with the best and that’s what we got. We couldn’t do it without the race expertise of the engineers and factory support team from FOX Racing Shox. We’ll be back faster, stronger, and better than ever before,” Scherer went on to say.